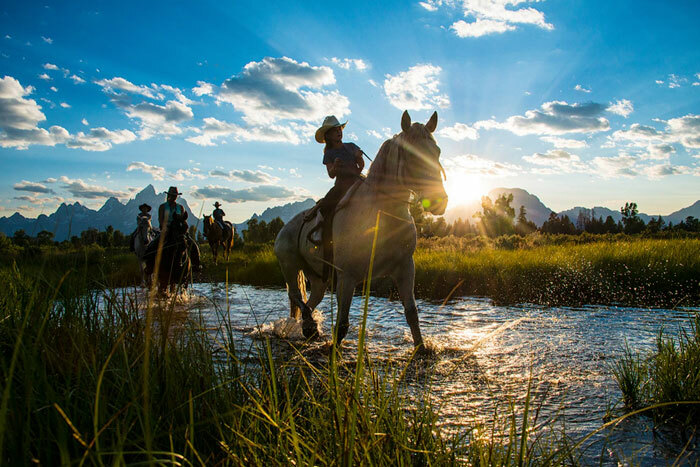 Thought you knew everything there was to know about dude ranch vacations? Maybe you were right, maybe you were wrong—go ahead, see what you know! We are going to eat pork and beans…from a can…over the campfire. Perhaps one of the biggest misconceptions about a dude ranch vacation is the food! I suppose this stems from watching old western flicks and observing what cowboys eat. Many ranches actually source local ingredients (some have on-site greenhouses) and create culinary masterpieces. Some ranches feature wood-fired pizzas and craft cocktails such as prickly pear margaritas, while others offer wine tastings and fine dining experiences. You can select a ranch solely based on your appetite! Vegetarian, vegan, gluten-free, allergies? 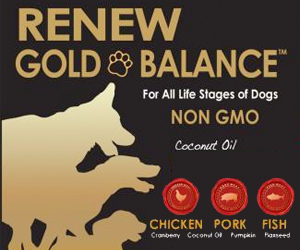 No problem, with enough notice, ranch chefs are delighted to cater to special dietary needs. Horses are a major part of the dude ranch experience as they relate to the tradition of dude ranches. Beyond horseback riding, there are several other experiences to enjoy. Nature lovers will relish in hiking, bird-watching and nature walks. Adrenaline junkies will love the mountain biking and whitewater rafting. 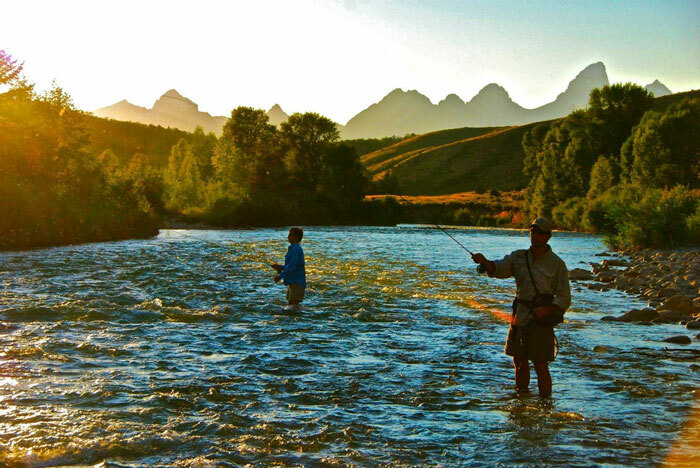 Other activities for folks seeking something in-between include fly fishing, archery, and even cooking classes. 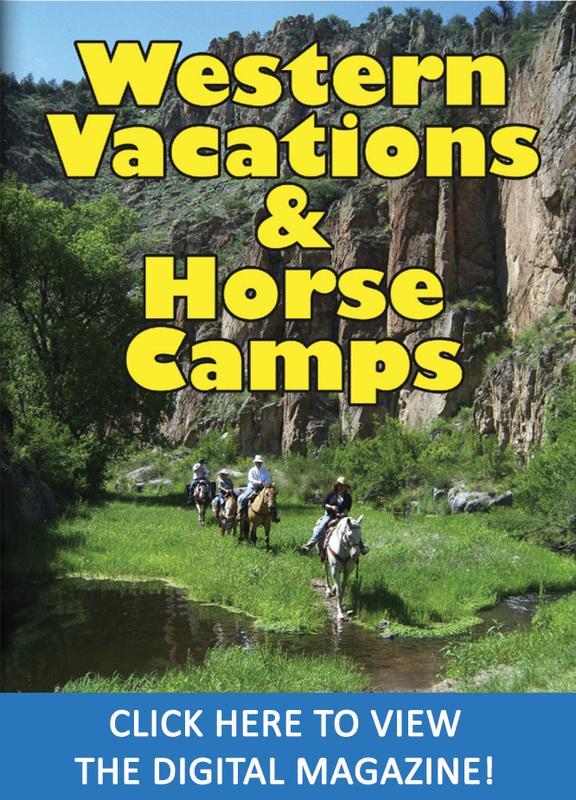 Most all-inclusive stays at a dude ranch include any and all activities. We’re going to sleep on hay, right? While some ranches may be considered more luxurious than others, all sleeping quarters are quiet, cozy and comfortable. Rustic and historic accents fill the rooms, from old poster beds to antique quilts. 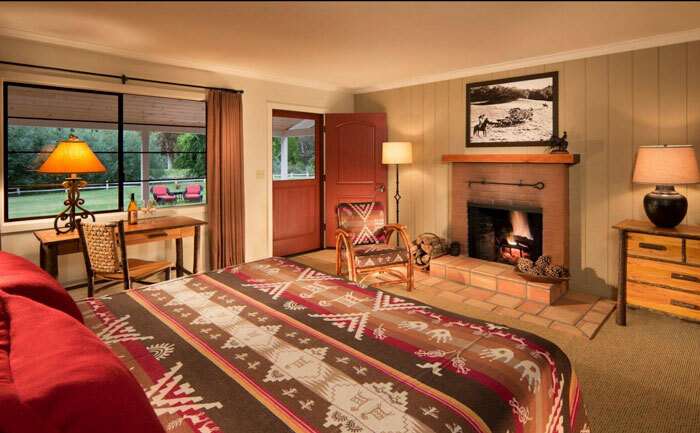 Dude ranch vacations are only available in the summertime. Some dude ranches close for the winter, but many are still open! 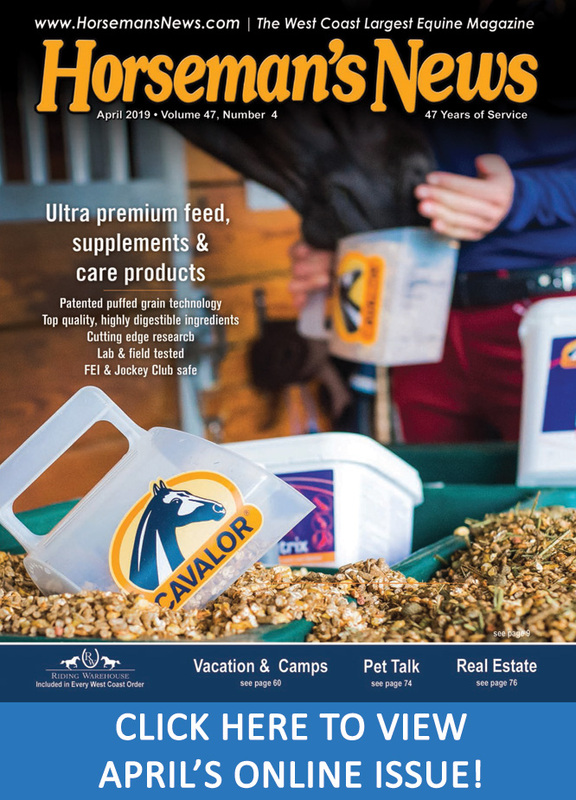 When snow blankets the Rocky Mountains, the dude ranches simply shift their focus. Activities during your stay might feature snowmobiling, skiing and snowshoeing, with a long soak in the hot tub at the end of your day. If you still fancy a traditional dude ranch experience, escape the cold to a ranch in Arizona! Ride through saguaro cactus country, and soak up the neon sunsets in the evening. For the most part, you’ll find that the all-inclusive rate at the dude ranches covers a full day of activities, food, and lodging. When you compare the rate for a stay at a dude ranch versus another family vacation, you will likely find that it’s actually cheaper! Plus, you won’t have to obsess over different places to stay, where to eat, what to do, and getting around. At a dude ranch you pay one rate, show up and simply enjoy time together with your family. There are too many kids. 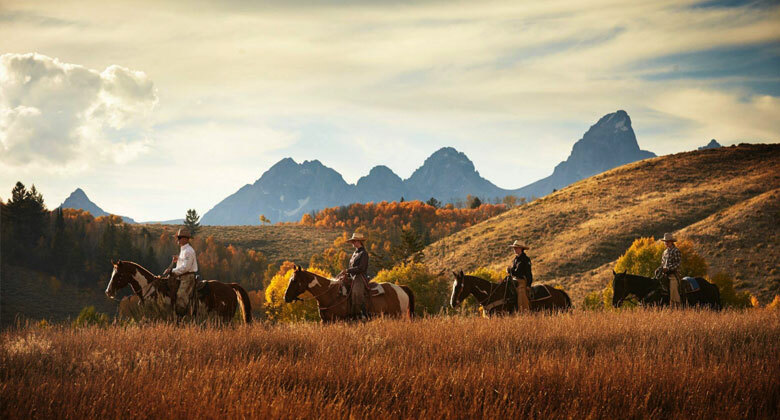 Dude ranches make for an excellent family vacation—no doubt! There’s something there for everyone to enjoy. For some though, having a vacation means leaving the kids at home. Many of the ranches offer kid-free weeks, perfect for romantic getaways, bachelor/bachelorette parties, and maybe even corporate retreats. 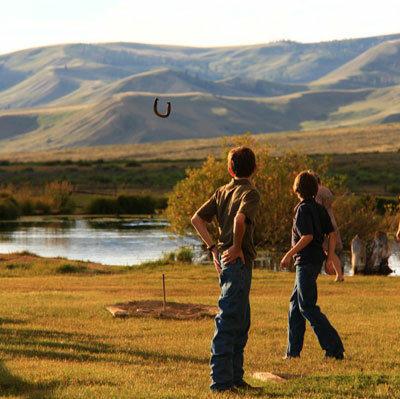 With or without children, you will find peace and tranquility during your dude ranch vacation.